faciliSmart™ makes it easy for property owners and managers to be prepared for any emergency situation. With faciliSmart™, you’re able to swiftly access complete documentation of pre-loss conditions, making insurance claims a breeze for adjusters. faciliSmart™ also allows you to store pre-established emergency protocols, insurance documents and maintenance schedules – all of which can help prevent or lessen the severity of many emergency situations. 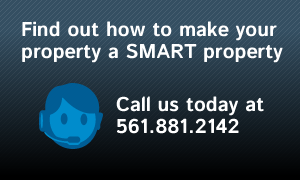 Click here to learn how faciliSmart™ can help you PROTECT your property better than ever before!